Celebrating 30 years in May. Get excited! Stay tuned for updates about how we are celebrating throughout 2017. Here's a photo from Fairfield Elementary School in May. 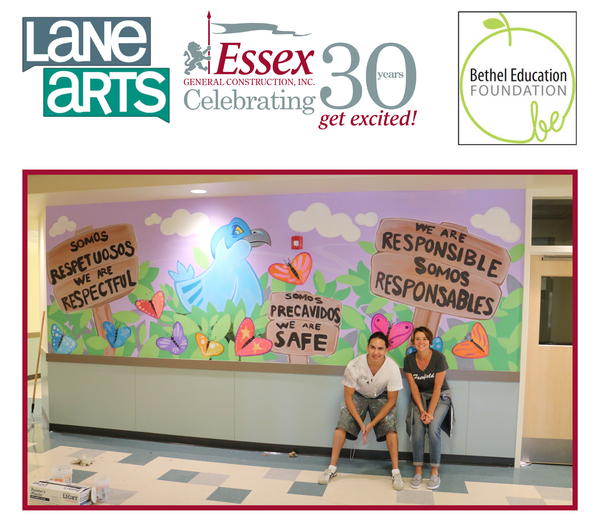 Check out the picture of Artist - Steven Lopez with Fairfield Principal Jenny Sink. Sponsoring the arts and kids in the community, this is how we get excited!